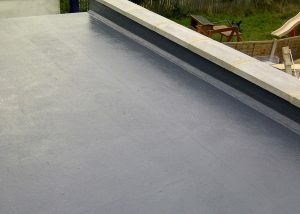 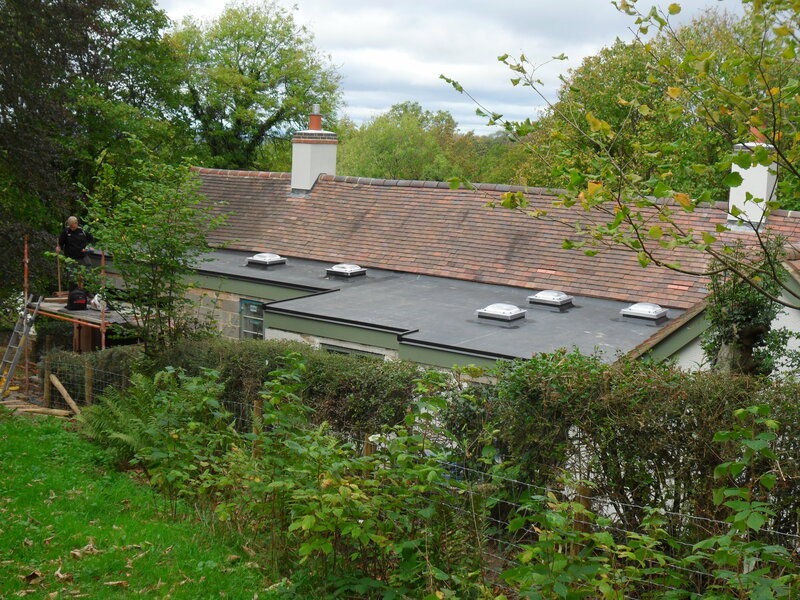 A fully bonded Firestone Rubbercover flat roof fully bonded using Firestone Modular waterbased adhesive. 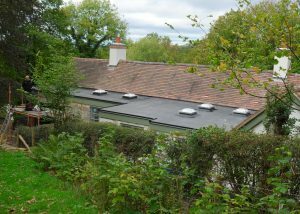 Mardome rooflights were also added to this project allowing extra light into the clients home. 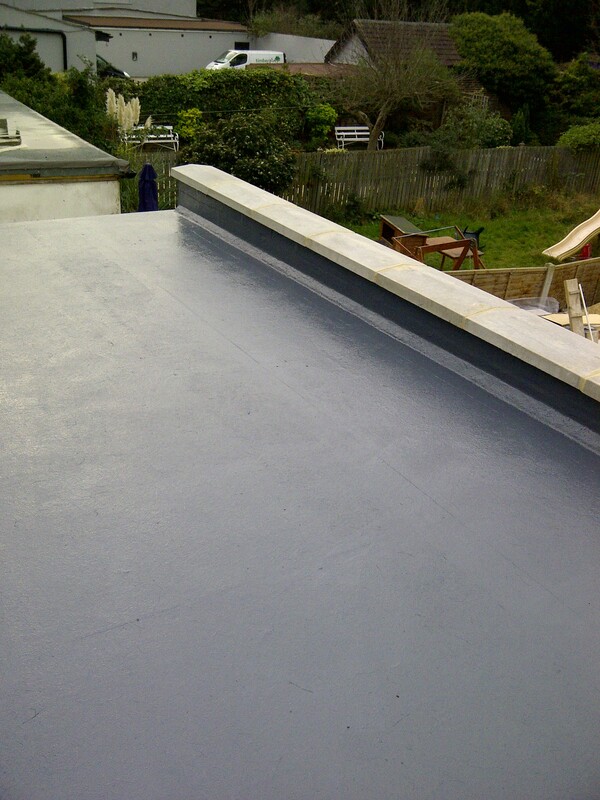 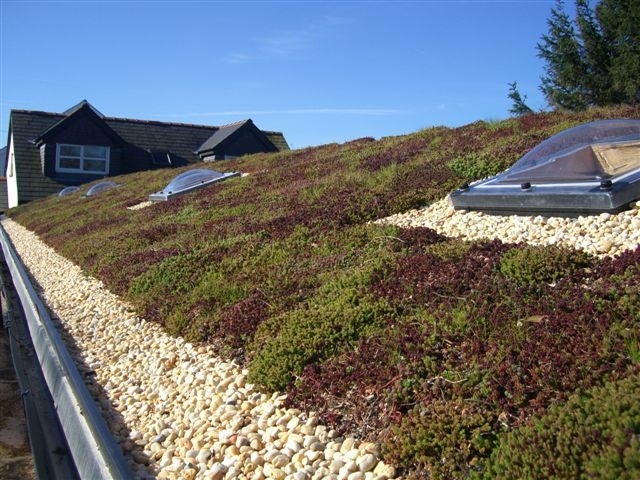 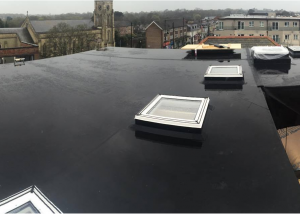 A typical flat roof installation using our very own liquid applied system. 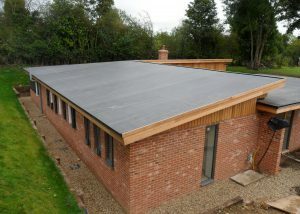 A totally seamless system giving a nice even grey finish. Guaranteed for 20 years.